The new Entrepreneur in Residence (EIR) at Spacecubed has a career path that has been driven by success and variety. The underpinning theme of his journey? Make a difference. Founder of numerous businesses, an active investor in impact and technology along with a passion for social enterprise - it is no wonder that his profile is a lengthy one. Derek is currently Director and Co-Founder of two businesses, Purpose Ventures and Go Capital Australia; both which facilitate his investment in tech and social impact. 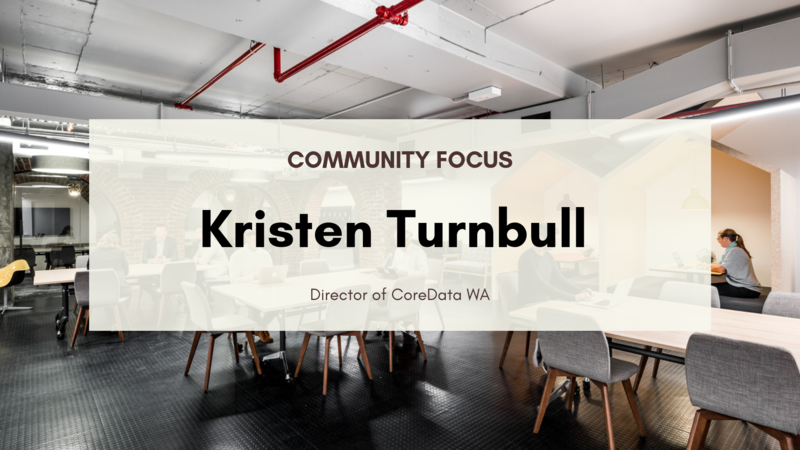 He holds several Advisory Board roles and previously headed the angel investment group Innovation Bay in Perth. That is, when he is not busy mentoring the next-gen of entrepreneurs as the EIR for RAC’s $3M Betterlabs Venture Fund. 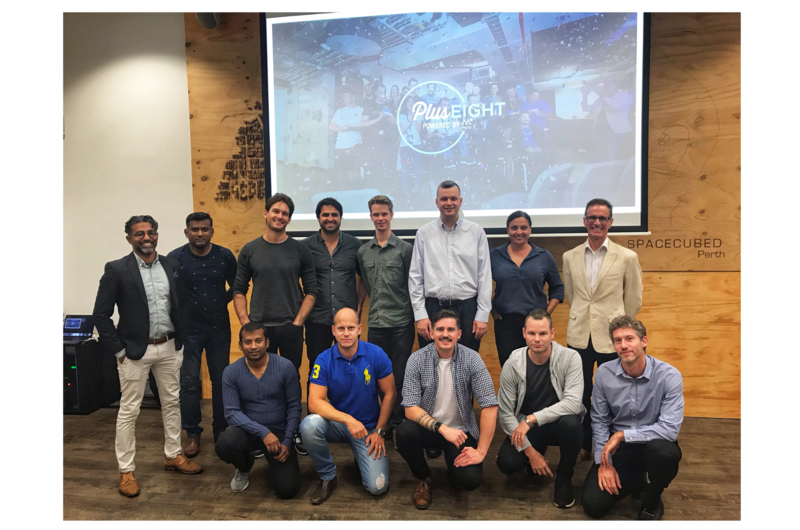 The team at Spacecubed are excited to welcome his expertise and passion as the EIR for the third year of the Plus Eight Accelerator program. During Brewer’s term as EIR, he co-founded Functionally which has gone from strength to strength,– recently closing an undisclosed angel round from investors in the USA and Australia to launch globally at www.SaaStr.com Annual conference in San Francisco Feb 19. Functionally was established to help CEO’s achieve visibility, alignment and efficiency across their organization at speed and scale. Brewer will be stepping down from his position as EIR but he will continue to have a supporting role in future Plus Eight Programs. Do you think this sounds like you – a skilled entrepreneur based in Perth? If so, Plus Eight is for you. 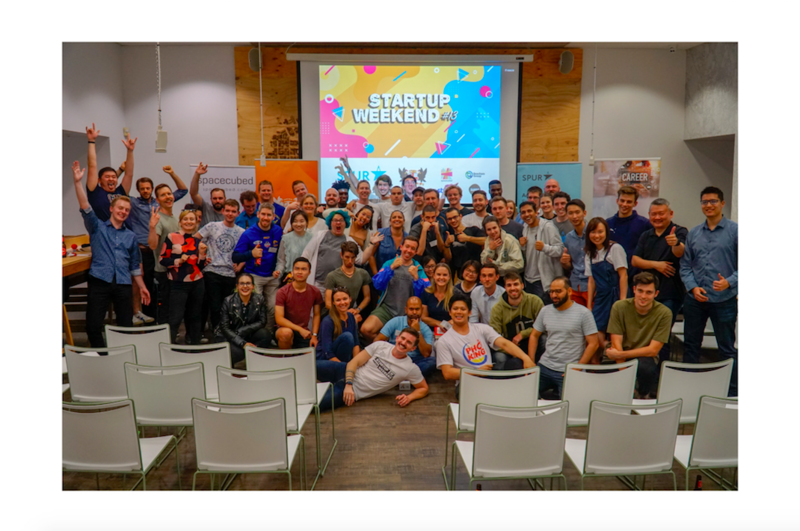 Created to help aspiring founders build great technology companies that strive toward having a global impact, Plus Eight is Western Australia's home for ground-breaking ideas and committed to mentoring the next generation of Perth startups. 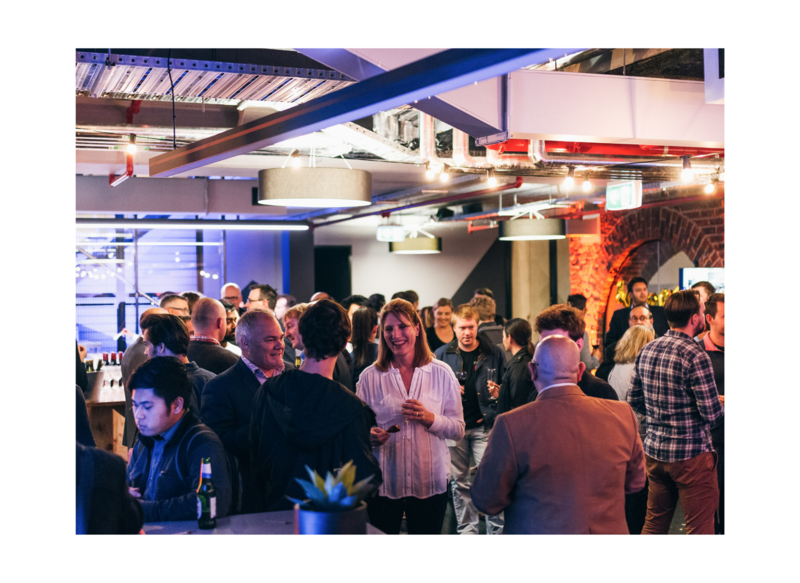 Applications are now open for our Plus Eight Accelerator program. For further details and how to apply click here.